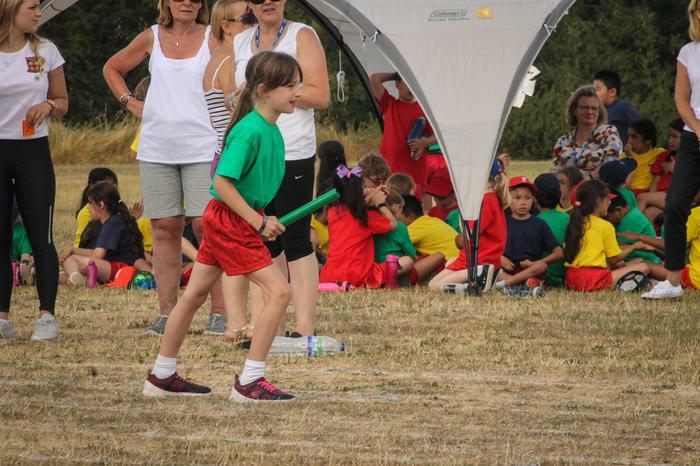 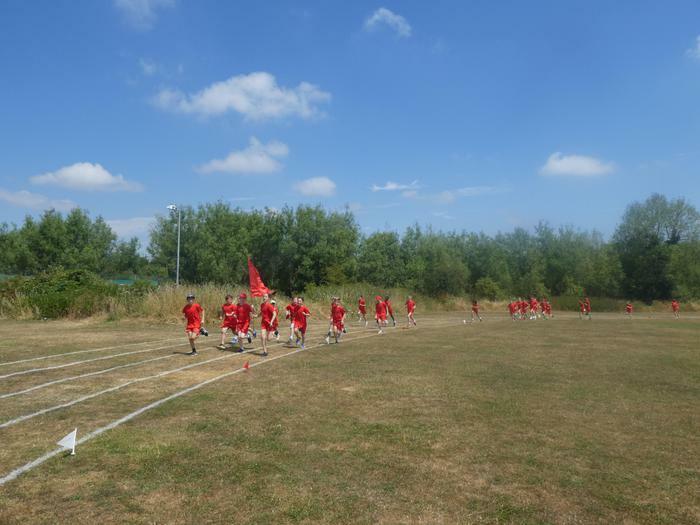 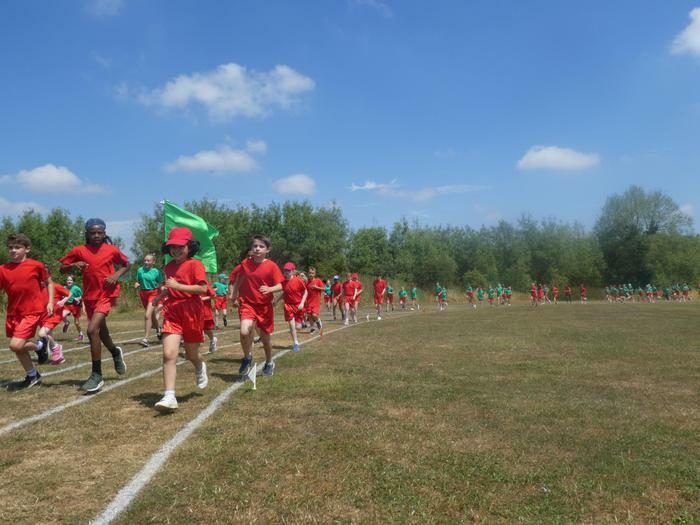 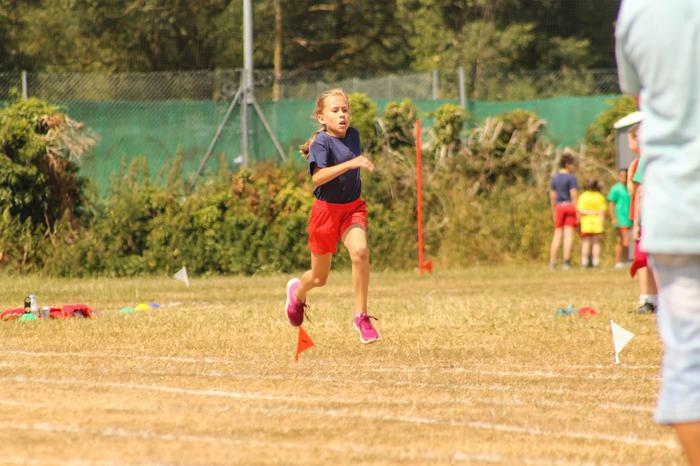 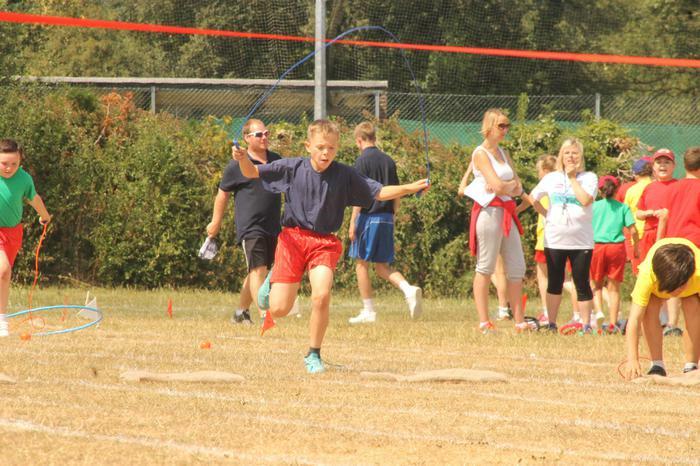 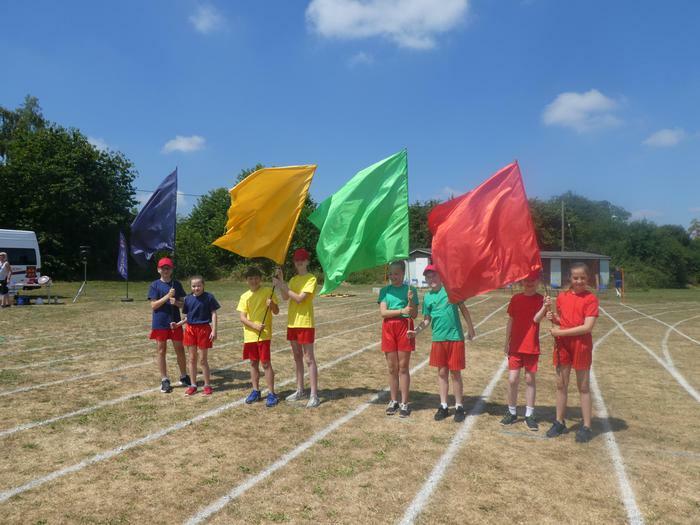 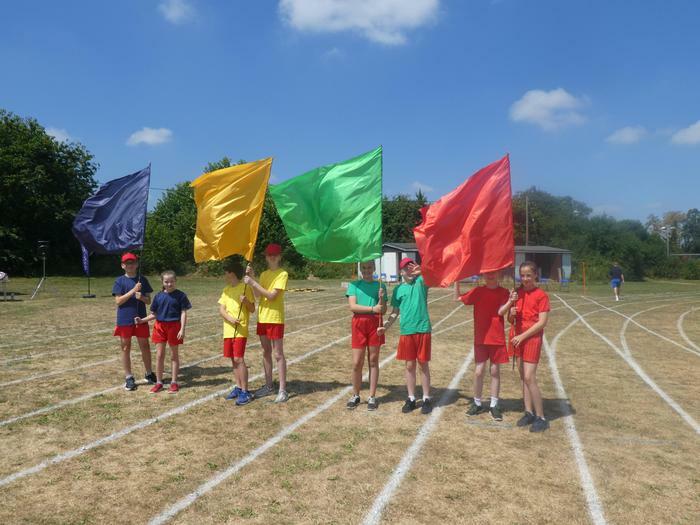 Our annual CSPA Sports Day was another fantastic success! 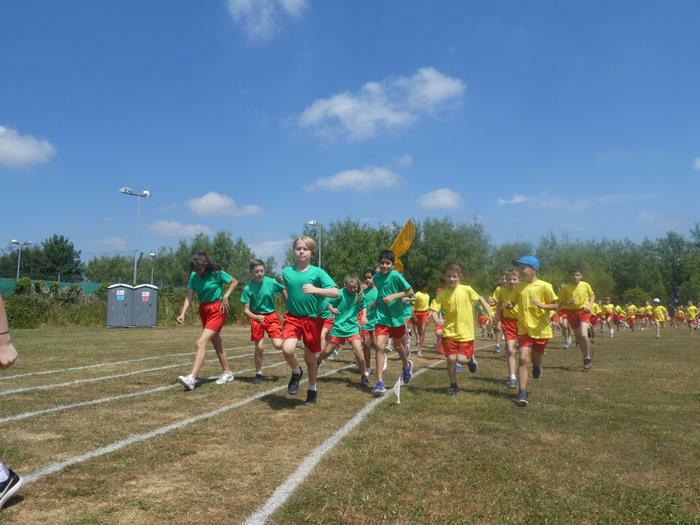 The sun was shining, the competitors were excited, the staff fully prepared and the parents willing to cheer the children to the finish line! 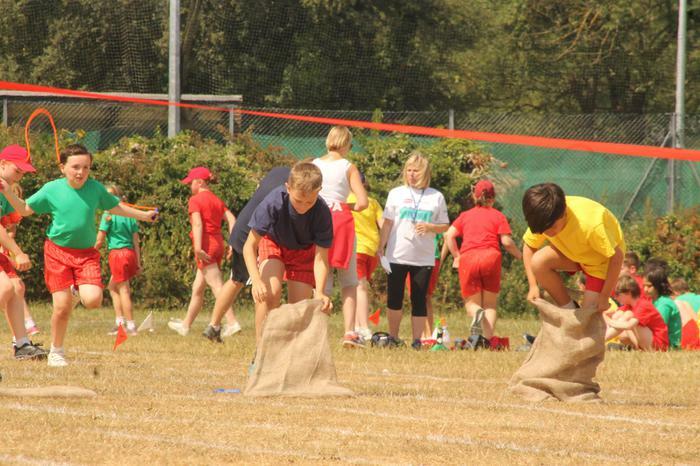 It was a wonderful afternoon of talent, enthusiasm, determination and teamwork. 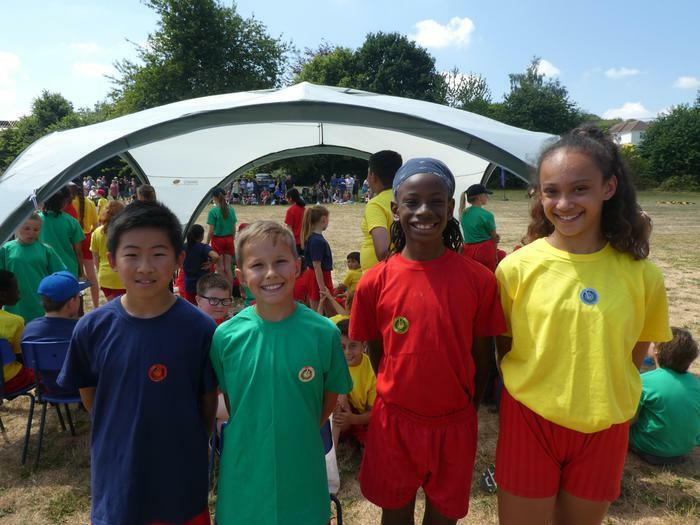 Another great example of the CSPA spirit in action. 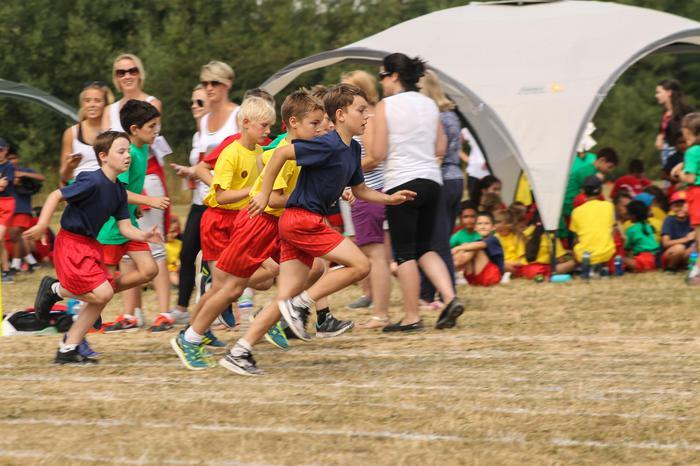 Congratulations to all the children and thank you to everyone involved in making the afternoon such a success! 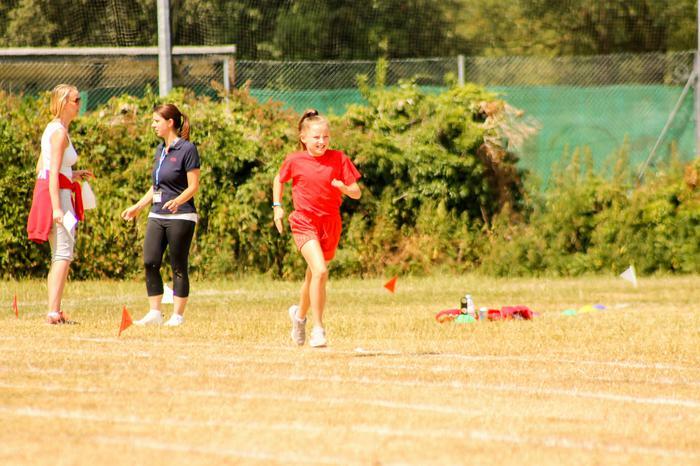 Looking forward to 2019 already!